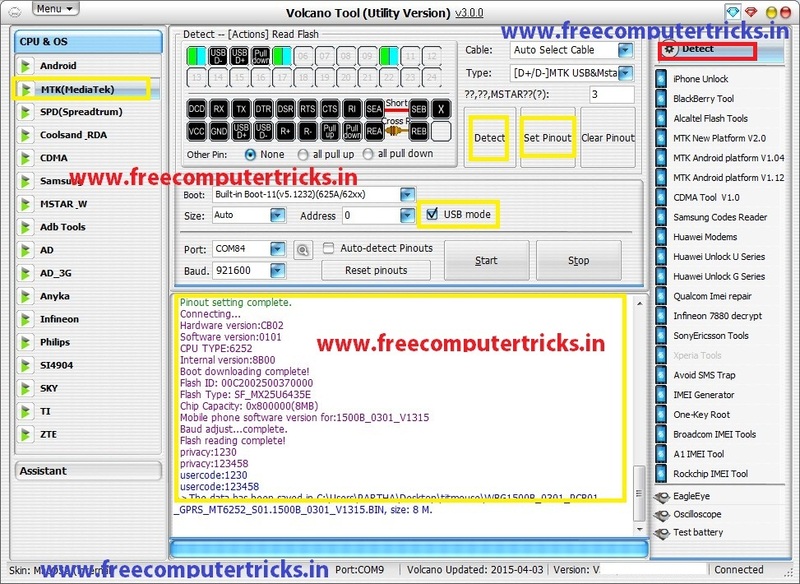 How to flash Micromax X261 using Volcano Tool? 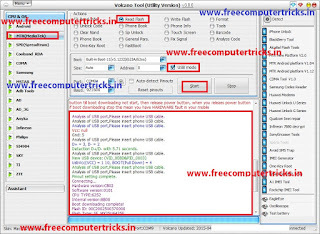 the below is the way to flash Micromax X261 with volcano tool. 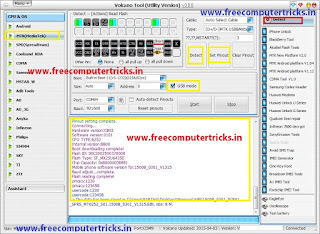 The phone has MTK 6252 CPU and the complete flashing procedure is given below. 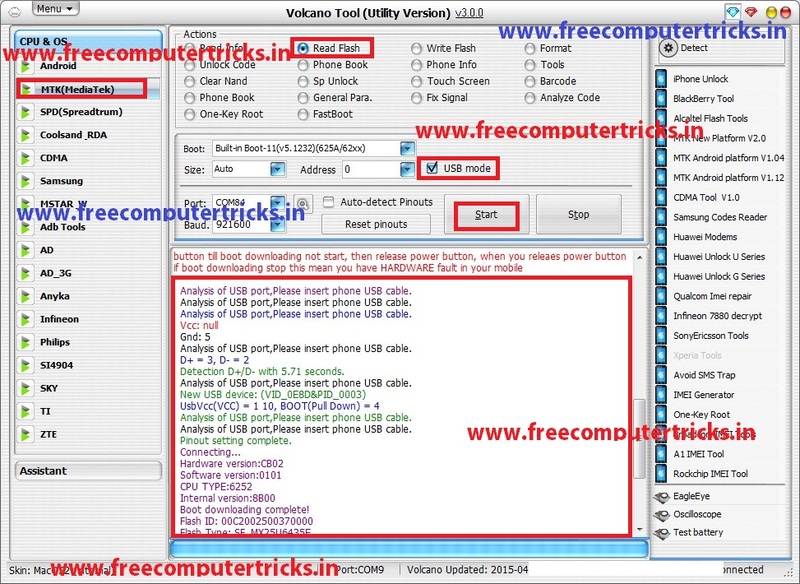 That's all now you will read flash of the Micromax X261, using volcano tool, see above 2 image for better understand. Detection D+/D- with 5.71 seconds.